At MWC 2016 Spain, Obi Mobiles has officially announced Obi Worldphone MV1 for key markets. 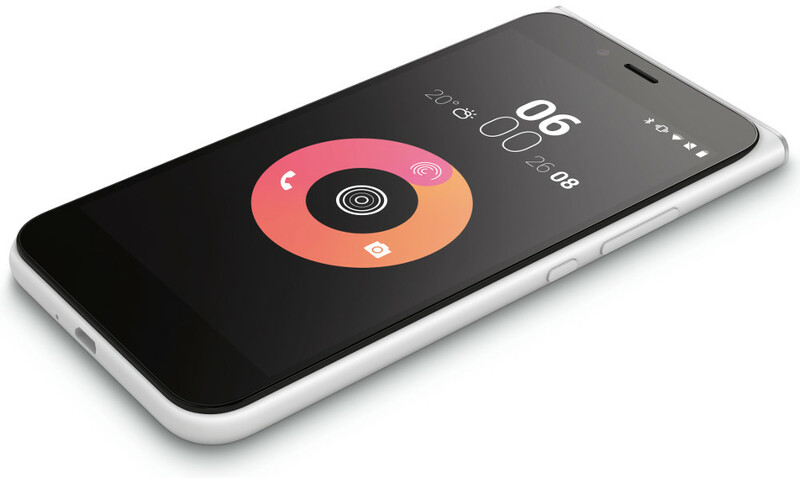 Obi Mobiles at Mobile World Congress 2016 Spain has officially announced the debut of their entry-level yet competing smartphone named as Obi WorldPhone MV1. Previously Obi Mobiles have introduced Obi SF1 and SJ1.5 in India. Obi Worldphone MV1 gets 5 inch HD in cell touch display on top of Corning Gorilla Glass 3 protection with oleophobic coating. It’s powered with 1.3 Ghz clocked Snapdragon 212 processor using the Adreno 306 GPU and arriving in 1 GB or 2 GB variants. 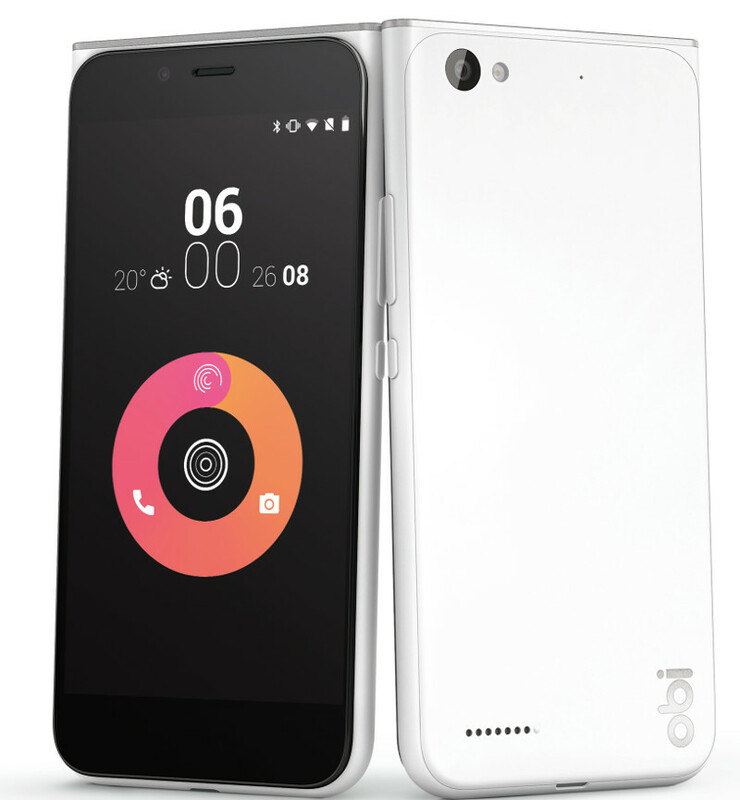 Obi Worldphone MV1 is priced at $139 and it will be available in White, Black and Red color variants. That’s for the 1 GB variant, while the 2 GB version costs $10 more. It will go on for sale in India very soon and also available in other Asian and African countries. There is planned roll-out in Latin America and Europe in March 2016. Obi Worldphone MV1 price in India Rs 9999 for 1 GB and Rs 10,499 for the 2 GB model.